My wife loves the Super Bowl Commercials. She tries to watch the game, but we all know she’s only watching the commercials and waiting for the halftime show! So this post is for her! 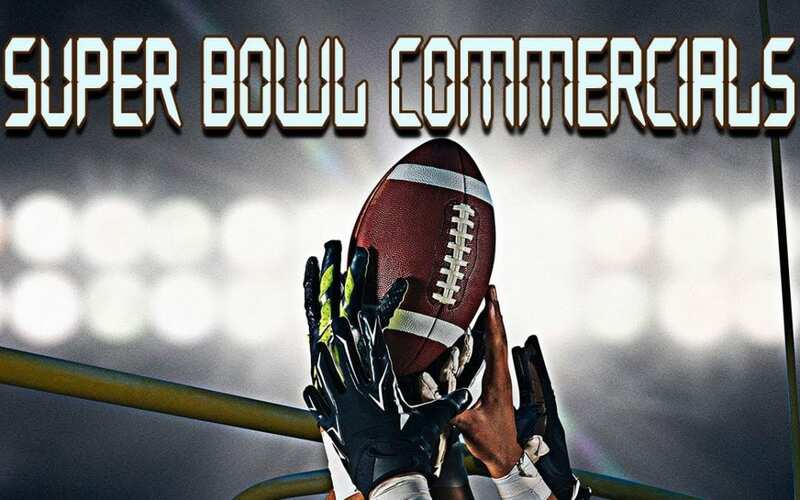 In our search for the new 2018 Super Bowl Commercials, we came across several sites that list them. I think that CBS Sports has the best list. Be sure to visit their site and check it out. After watching all the videos we could find, we came up with our 10 Favorite Super Bowl Ads for 2018! MY wifes’ favorite 2018 Super Bowl Commercial is the 2018 Kia Stinger with Steven Tyler. I think this is must be a hint that this is the car she is wanting. We’ll have to run to Kia and check it out! Pretty sweet car!! Enjoy the list that we have posted. They are all great! Super excited for The Jack Ryan series to come out in August of this year!! Leave us a comment below and tell us your favorite commercial that you are excited to see!